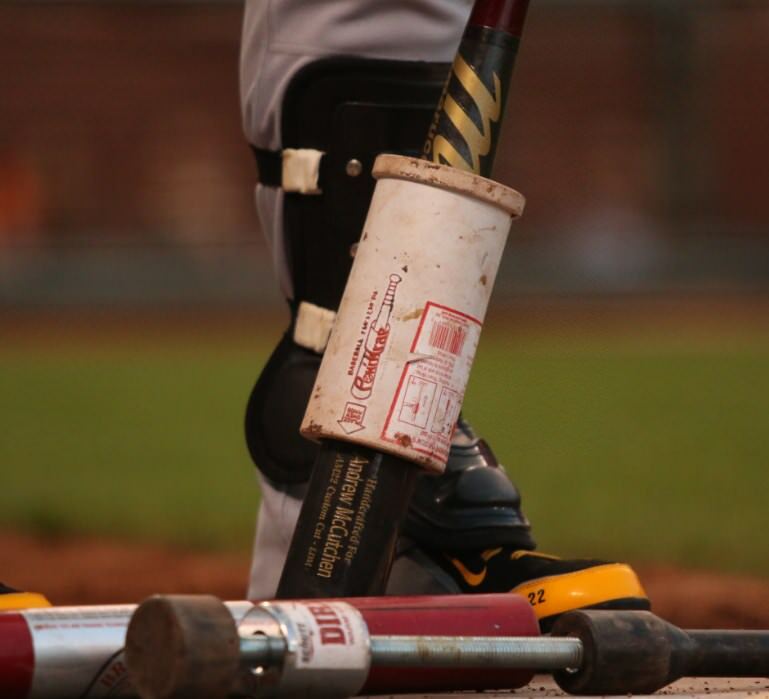 It looks like Andrew McCutchen is swinging a new custom cut from Marucci, the AM22. 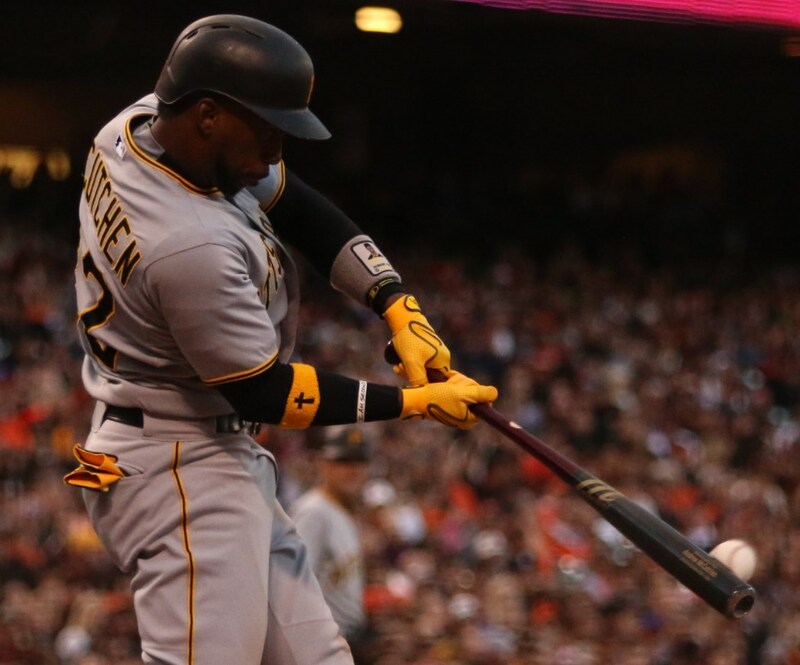 Marucci tells us that the AM22 is very similar to the CUTCH22, with a slightly different barrel, and that McCutchen is swinging both bats lately. Categories: Gear, Bat, Outfield, Pittsburgh Pirates, Andrew McCutchen.